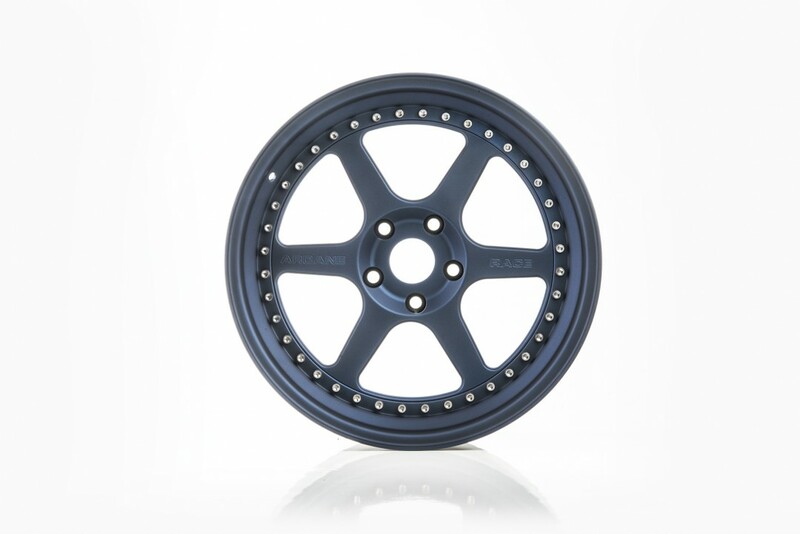 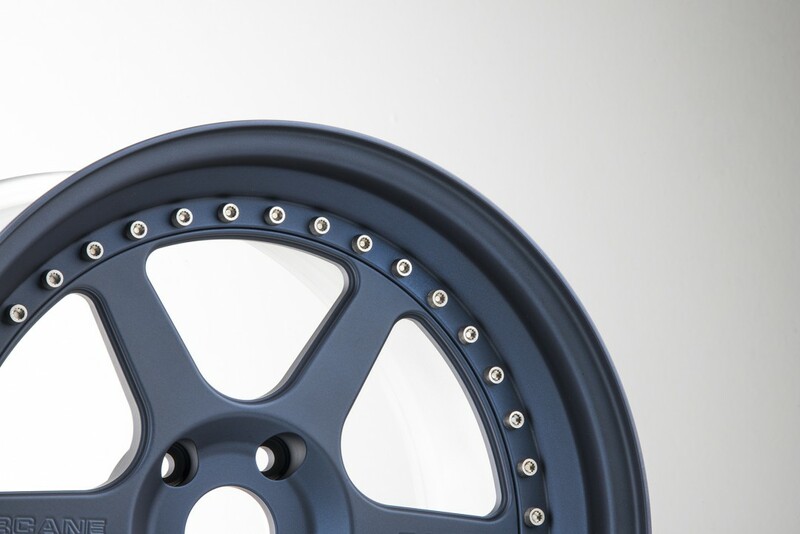 The Arcane Crest is a lightweight motorsports wheel. 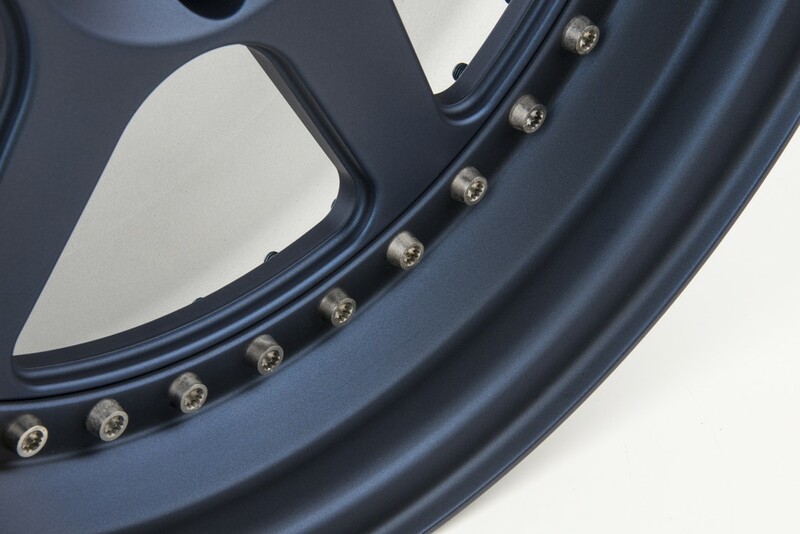 Crest is a rear mount configuration with your choice of through bolts (chrome 12pt. 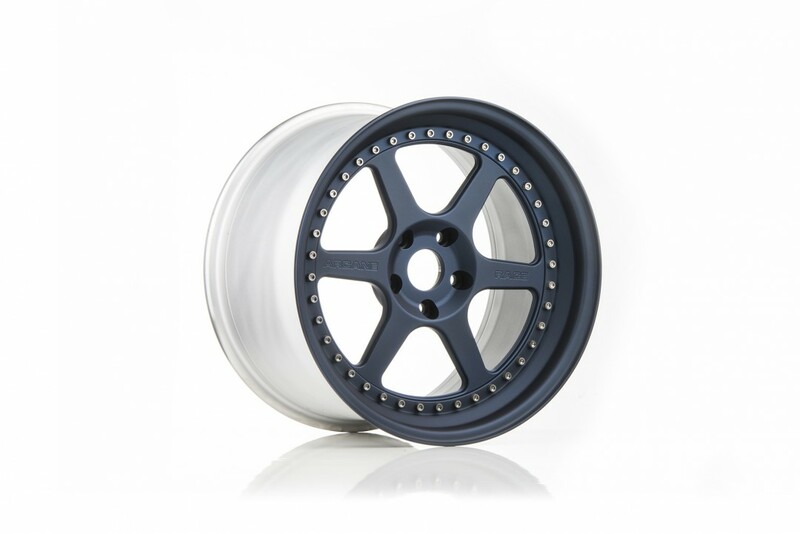 are standard), though titanium are recommended for ultimate weight savings. 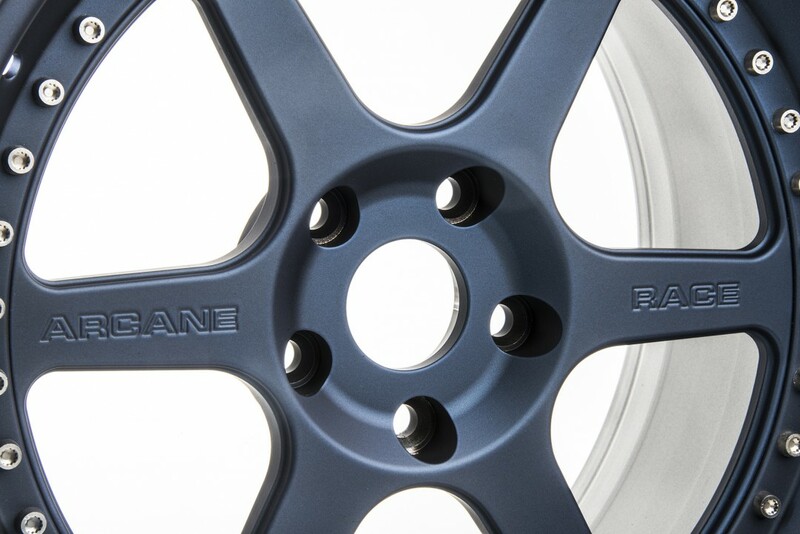 © 2018 Arcane Wheels™ All Rights Reserved.